• Pomona State Park Easter egg hunt will begin at 1 p.m. Vendors and other activities will be held at Southwind Shelter House. Help the park spring into action by bringing donations of canned goods for Help House in Lyndon. Vehicle permit fees will be waived with the donation of canned goods. Children are asked to register to win a bicycle. There will be three age groups available to register. Bring your own Easter basket. For more information, contact Pomona State Park at (785) 828-4933. 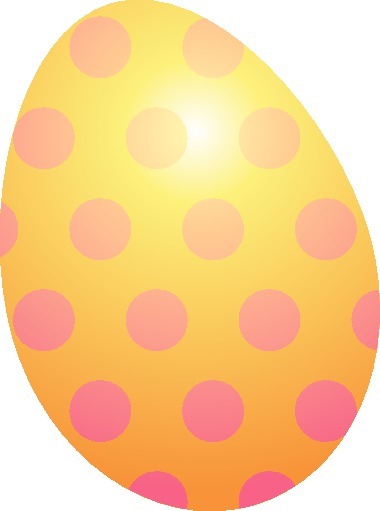 • Appanoose Baptist Church invites children to its annual Easter egg hunt 1 p.m. at the Church, 430 Shawnee Terrace, Pomona. Bring your Easter baskets to collect over 1,500 eggs. Children ages newborn to 10 years may participate. Raffles and prizes will be given for each gender and each of the three age groups. Rain date is 1 p.m. April 22. For more information, contact Mary at (785) 393-1606.